The Festival Year concludes with the annual Olde-Fashioned Holiday Party at the Township Marquee, usually the first Thursday in December. Festivities kickoff with the arrival of Santa at 6pm, followed by the lighting of the official Township Christmas Tree. Kids can visit with Santa, have their picture taken, and personally hand him letters. While waiting, there are plenty of other family-friendly activities to enjoy, including Santa’s Playland, which includes a life-size Gingerbread Castle, complete with a secret tunnel and drawbridge. Local community groups and artists sell food, beverages, holiday ornaments, and gifts. Local entertainers provide musical entertainment, which, depending on the year, has spanned the range of a jazz quintet to caroling to the hammered dulcimer. Outside the Marquee, there is a petting zoo for families to enjoy and horse-drawn carriage rides through the neighborhood around Townhall. Tickets for the carriage rides always sell out quickly, so residents should arrive early to reserve a spot. 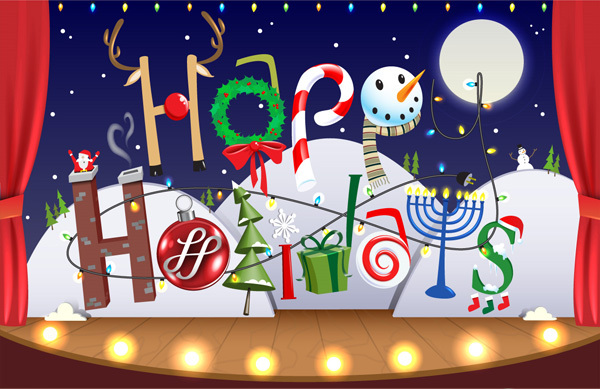 For more information on Olde Fashioned Holidays contact the Redford Township Leisure Services Department at 313.387.2650 or click the Contact Us link at the top of this page.